Tamta, Duncan Laurence and Mahmood topping our polls after week 1! It’s been a week since we started our polls where you can cast your votes for your five favorite acts in each of the two semi finals of the Eurovision Song Contest 2019, as well as for your one favorite of the six automatic finalists. 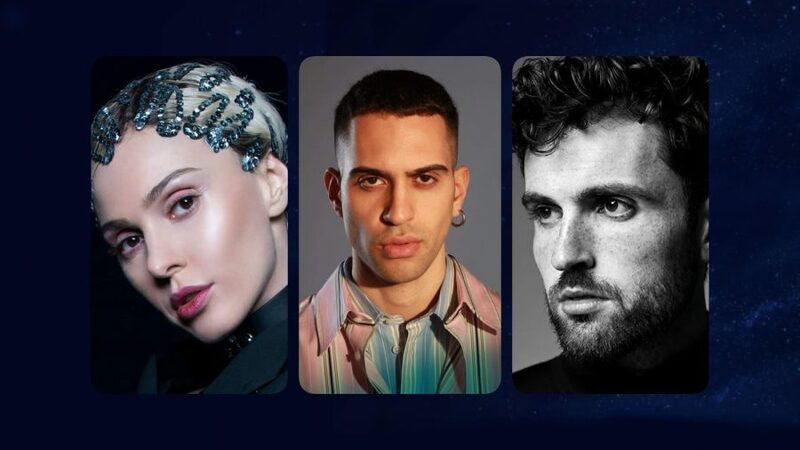 The current leaders of our three polls are Tamta (Cyprus) in Semi 1, Duncan Laurence (The Netherlands) in Semi 2, and Mahmood (Italy) in the poll with the automatic finalists. No less than six shows for Melodi Grand Prix 2020! Laura Bretan scored almost 12 times more televotes than Ester Peony in Selectia Nationala!